Here are some Angular 2 Facebook Tutorials which will get you up to speed in no time with using Angular with Facebook API, SDK and oAuth. 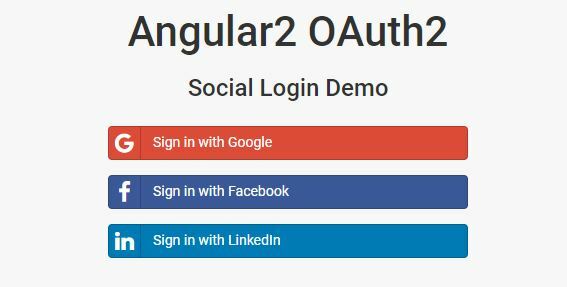 Included are some tutorials on how to authenticate your app users with Facebook using oAuth2. Enjoy! 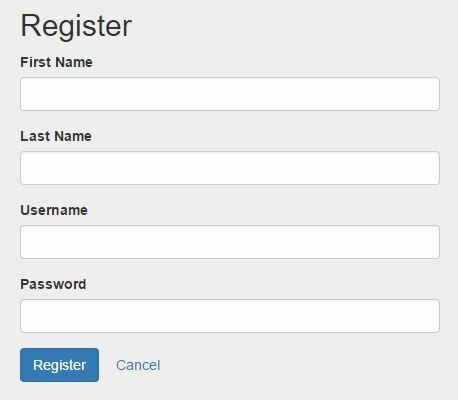 angular2-facebook-connect: a really simple Angular2 module which handles the login with facebook. 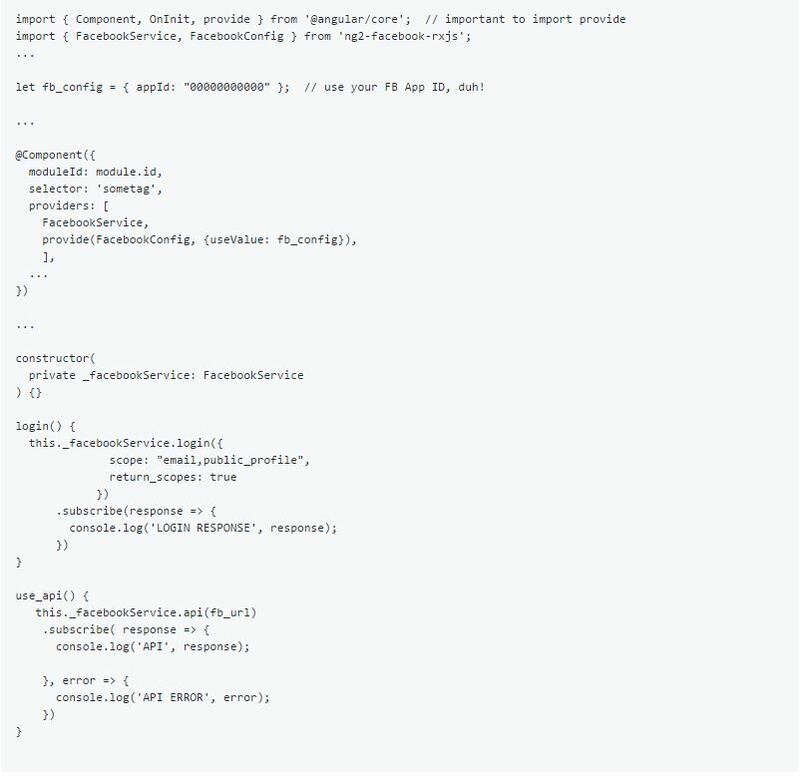 Using this your application will be able to recieve basic details of the user from social networking sites and you can store in your application environment. In this tutorial we gonna create an Angular2 application that will Consume our Rest Full Api Configured with the Outh2 protocol. To optimize user experience, you GOT to provide social auth capabilities to your users. 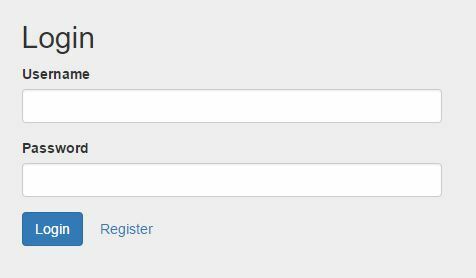 Instead of undergoing the burdensome OAuth process, maybe providers have developed libraries to make things easier for us. 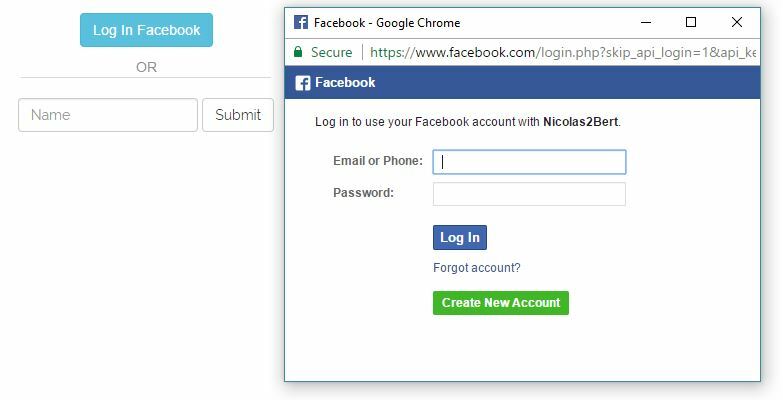 So does Selfbits and we’ll explore how by adding a facebook signup to our login page. 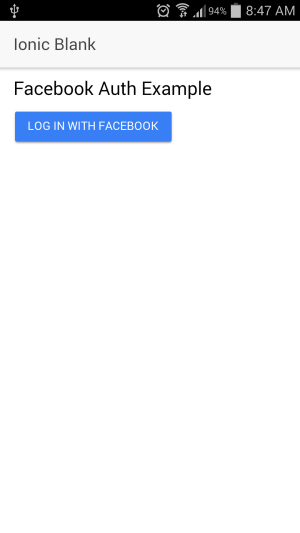 Ionic 2 Facebook login has become one of the most used methods to get users to sign-in to your hybrid app that it’d be dumb not knowing how to do it. 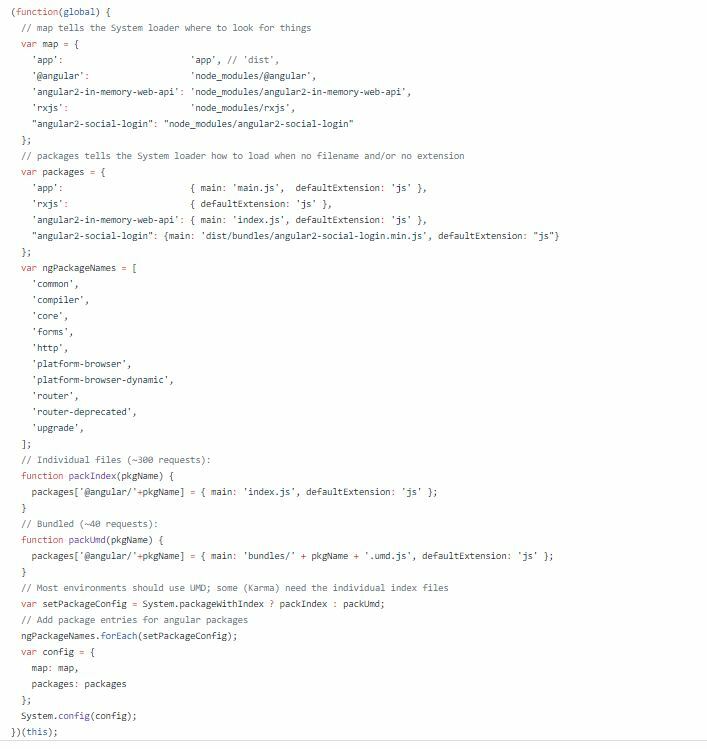 The example is the boilerplate front end of a secure web application developed for a law firm in Sydney recently, it uses a fake backend that stores users in HTML5 local storage, to switch to using a real web service simply remove the fake backend providers in the app.module.ts file below the comment “// providers used to create fake backend”. This module enables you to use the Facebook JS SDK through Rx Observables in-line with the rest of your Angular 2 project. 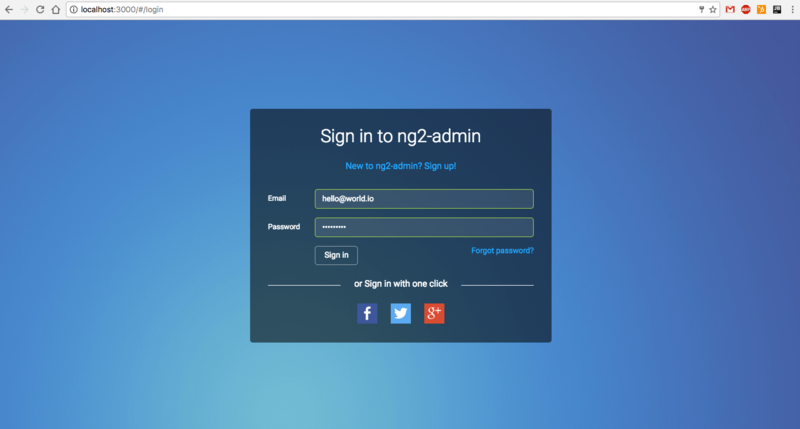 Simple client side social authentication for Angular2 application. 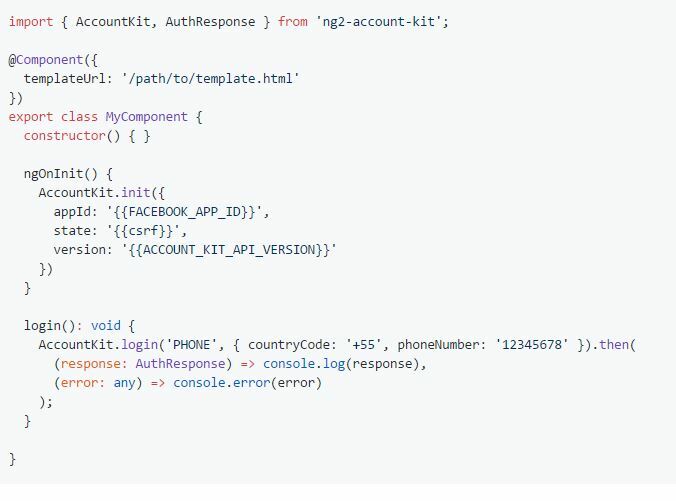 Angular 2 TypeScript Wrapper for Facebook Account Kit SDK.